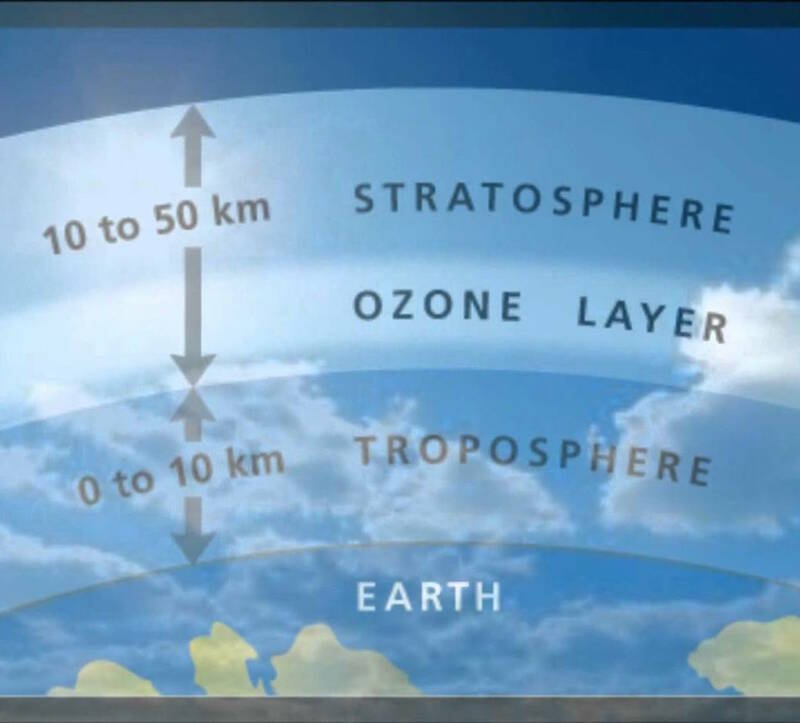 You might all recall that our ozone layer protects us (and basically all life on Earth) from harmful sun rays. Before 1979, the recorded concentration of the Ozone layer had not dipped below 220 Dobson Units, which is an acceptable value. However, ever since then, it has been dramatically thinning. 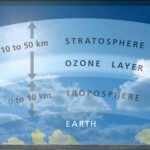 In a rare and potentially world-changing, glorious moment governments of the planet came together in 1987 and agreed to phase out harmful “CFC” chemicals, which were causing damage to the ozone. Good news is that this year scientists claimed they had evidence that the ozone layer might be recovering, because these harmful chemicals were put out of commission. Nevertheless, there is still a long way to go, as the layer has not been fully recovered yet. The time-lapse below shows NASA’s satellite snapshots on the growth of the hole in the Ozone over Antarctica from 1980 to 2013.